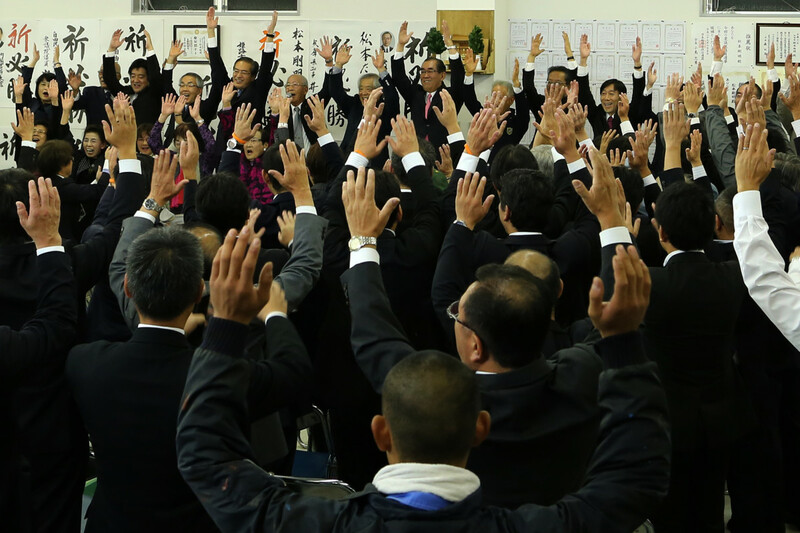 The ruling Liberal Democratic Party&apos;s newly elected lower house parliament member Takeaki Matsumoto celebrates his victory with supporters on October 22nd, 2017, in Himeji, Japan. 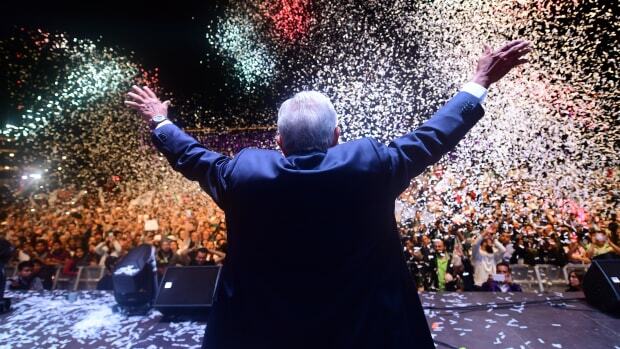 Prime Minister Shinzo Abe&apos;s party is expected to win with a two-thirds majority, according to media reports. 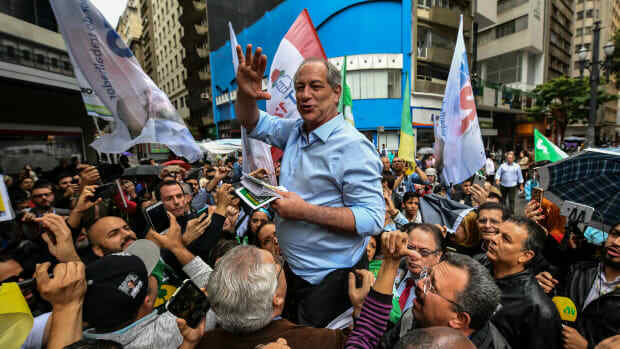 Brazilian presidential candidate for the Democratic Labour Party, Ciro Gomes, campaigns in downtown Sao Paulo, Brazil, on September 4th, 2018, ahead of the October 7th national election. 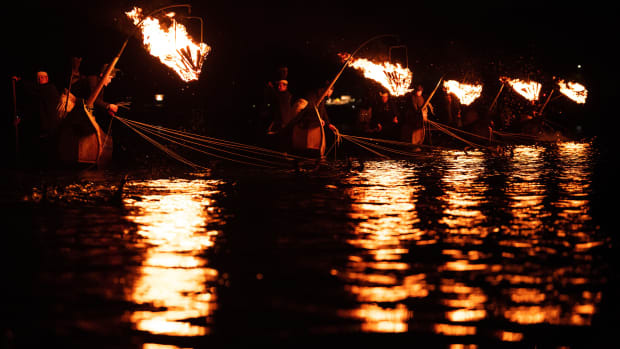 Cormorant fishermen use sea cormorants to catch sweetfish on October 9th, 2018, in Gifu, Japan. 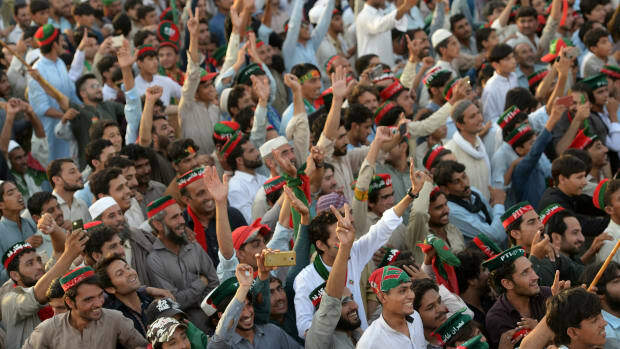 Supporters of Pakistani cricketer-turned-politician and head of the Pakistan Tehreek-i-Insaf (PTI) Imran Khan attend an election campaign rally. 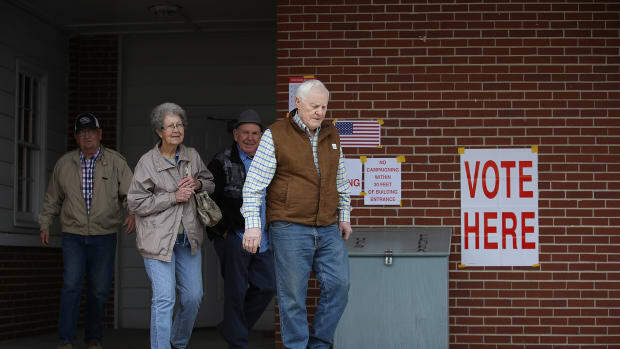 Voters exit after casting their ballots at a polling station set-up in the fire department on December 11th, 2017, in Gallant, Alabama.